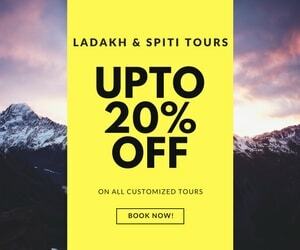 Here, we are starting a thread where you can find each and every important Topic about biking in Ladakh or Himalayas or Trans Himalayas including Ladakh, Spiti Valley and other remote parts of Himalayas. These are few articles we have that basically covers most of the queries related to a bike ride to Ladakh or other parts of Himalayas. 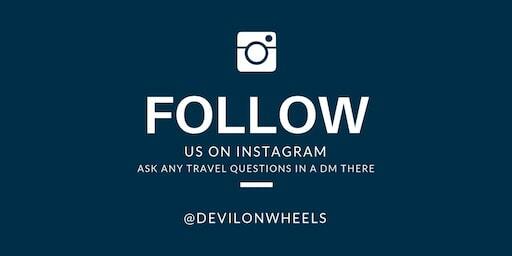 Feel free to post any queries OR your own suggestions or suggest any topics we can cover under this head in order to help serve the bikers interested in bike ride to Ladakh or other parts of Himalayas. How to Carry your Bike in Train to Ladakh or Himalayas? Thanks preet for taking this initiative and putting all under one thread. There are two articles in the side bar too of the main page. I will add them. Added few, sorted the links, and added image in it. Plus made the thread sticky. Awesome post. Each and every aspect of traveling is covered with such deep contrast. I’m halfway through reading it and I can safely say that this is the best bike travel guide to ladakh I’ve seen till now. Thanks for such a detailed post. all the members shared really nice information about bike riding. ?The one member shared really nice image of this. After reading your post, I have got nice information. Iw ould like to say that I am also a big lover of bike riding. I am sure I get moe information about this through your post. I am going to complete Srinagar – Leh – Manali circuit this July on bikes & I am going to transport them from Mumbai to Jammu or Ambala as I have heard that we get good riding gears ate reasonable rates in Ambala. This is the first time I am going to transport my bike to any outstation, any suggestions or experiences from the community as I am pretty sure many of the group members might have already done that. Please share your experience and put some light on the cost incurred, timing & risk factors involved in the process. Kindly help me decide the route to take directly Jammu or via Ambala. I am travelling by train from Mumbai. Transportation of bike is safe in train..you can either book it till Ambala or Jammu….Just pack it carefully…….Rest will be fine..it Should cost you about 2k to 3k bucks. Feel free to ask more queries…. The topic ‘All About Bike Ride to Ladakh & Himalayas’ is closed to new replies.